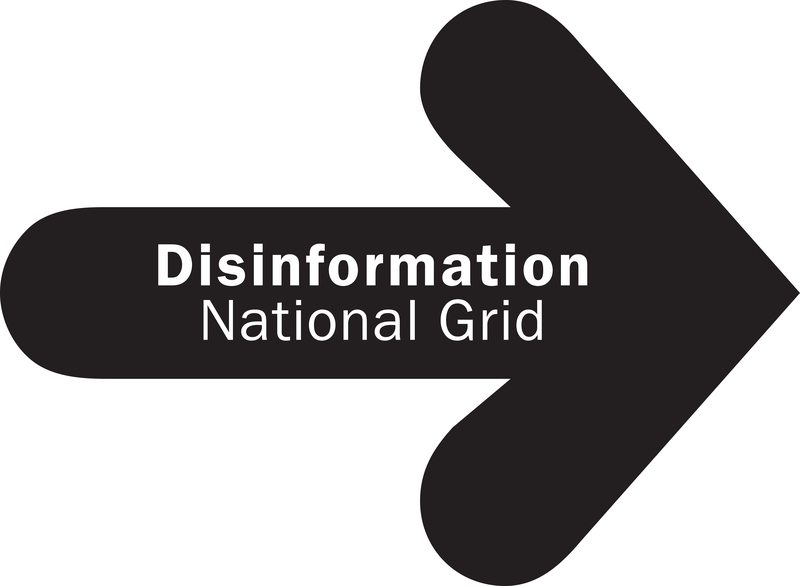 The ZVO.ČI.TI so.und.ing DUO series presents “National Grid” by Disinformation – electromagnetic noise from mains electricity – performed in collaboration with the artist, musician and algorithmic composer Borut Savski. The concerts also include “Stargate” – radio emissions from the sun, and in fact the Kino Šiška website describes this collaboration not as a duet, but as a “duel”… !!! « Stephen Hawking, 1942 to 2018, R.I.P.